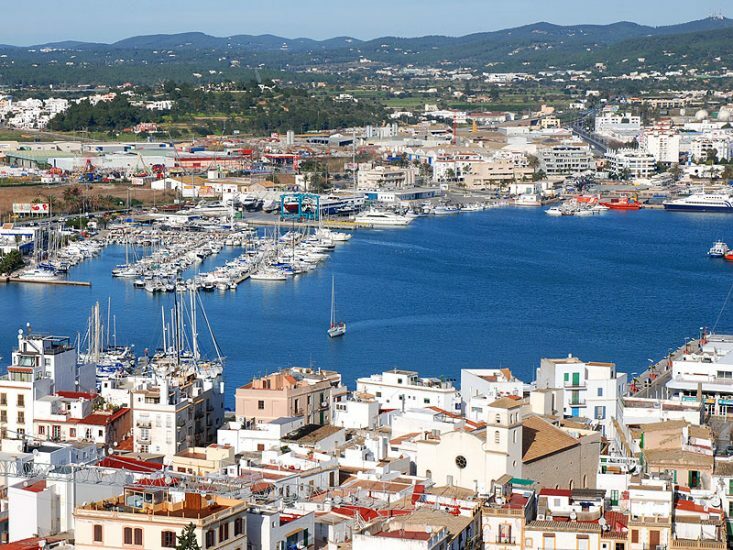 The La Marina district is one of the town’s historic centres and is located between the town walls and the harbour. At sea level, it is flanked on the right by Sa Penya and on the left by the town’s peripheral developments, most notably the Vara de Rey area. 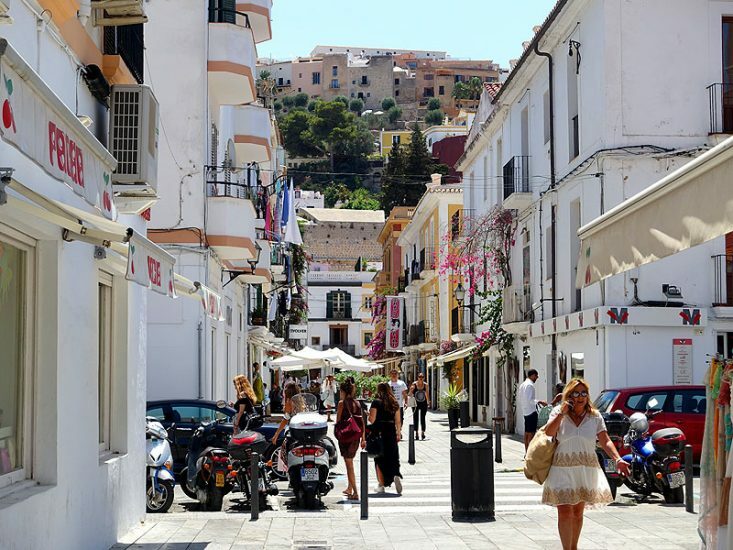 It is currently one of the liveliest areas of the Vila, or town, and its whitewashed streets are home to many shops that open until midnight during the summer months as well as a host of restaurants, bars and cafés boasting an international, multi-cultural vibe. The area has two main centres. The first and oldest of these, which dates from the 14th century, is that closest to Sa Penya and the town walls. 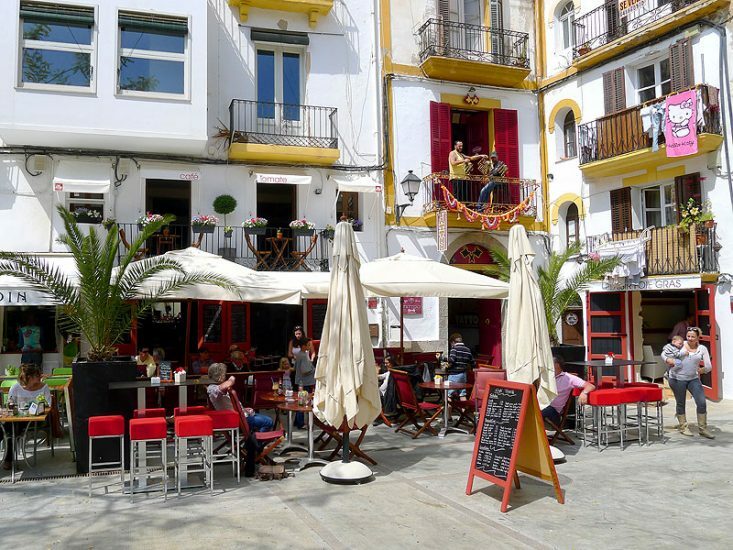 The area closer to Vara de Rey, however, grew rapidly in the early 20th century, when it became home to many dock workers, sailors and their families. 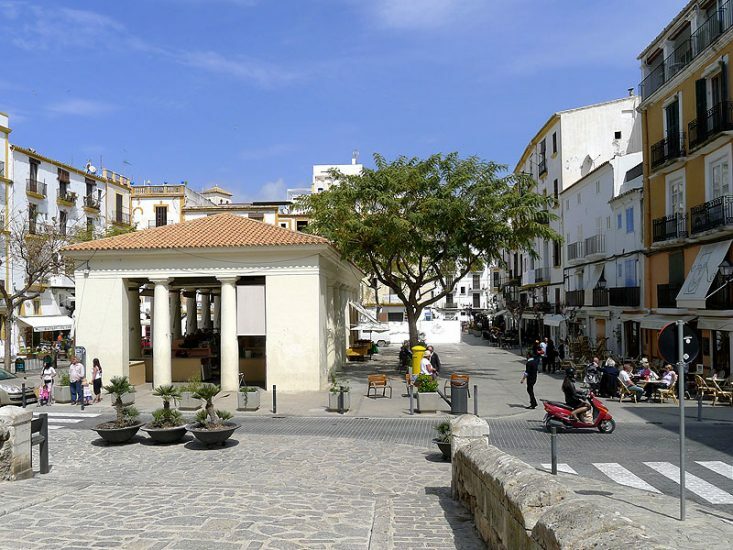 The most significant monuments here are the Mercat Vell and Sant Elm church, which originally featured a chapel for members of the sailors’ union. This district suffered greatly over the centuries, beginning with constant raids by pirates who often slaughtered and/or abducted the locals. 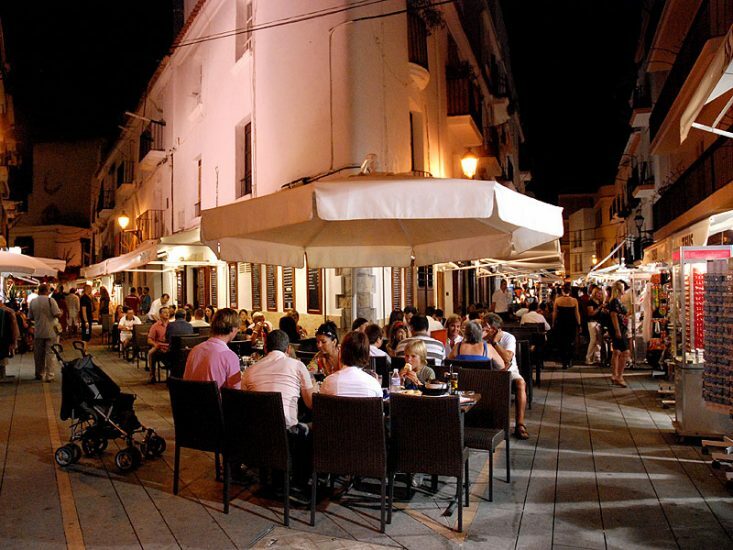 The privileged classes resided within the protection of the town walls while the working classes occupied the La Marina area, roughly doubling the population of the former.